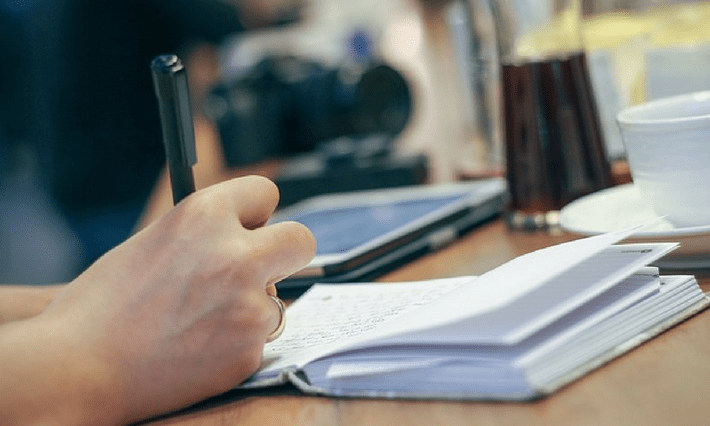 Is the PMP Exam hard? The answer is obvious. Most aspirants find it difficult and justifiably so. PMI has created it as a tough certification exam. But the exam is not impossible either. If you study and and prepare well you can pass the credential test. At the same time you have to follow the right strategies. In this post I have shared prep experience of CWhaley. I contacted him on reddit and requested him to publish his experience notes on my blog. He kindly accepted. Next words are from him. I passed the PMP last week with AT/AT/AT/AT/T. I have the following material that I’d be happy to mail out for the cost of shipping (US only please). It is mostly v5 but I believe (especially at the cost of shipping) they can be very helpful study sources. The v6 PMBOK has a section that pretty clearly outlines the differences in versions if you come upon anything confusing. I practiced my brain dump of processes and equations all the time in advance, but started reading there that people thought their time was better used in test taking than spending 10 to write their brain dump down. I took that approach. I used maybe three equations on the test. If you have your brain dump memorized and can do it daily at home, it might be a thought to keep your test time for your test. I’d been using PocketPrep and PMTraining for practice quizzes, getting 75% – 90% and felt pretty darn good. But…OMG IT WAS HARD, IT WAS SO HARD. When I ran out of time, I thought, “well, this could go either way..” I ended up with Above Target on four of five (Target on Closing) process groups, but I did not feel sure that was the direction I was going while taking the test. I felt like the kinds of questions in the prep I did were pretty well aligned with the actual test, but the answers were much more difficult to decide between, 80% of questions had two or even three REALLY GOOD answers where the prep was easier to discern the right one. If I could go back, I’d mark less questions for review – I really think I marked like 110 of them. Maybe more. I had a full hour to go back through the ones I’d marked for review and barely got through them, I was reviewing question 198 when the timer struck. I spent a good 20 hours (a full week of study) on the Cost chapter, learning the equations inside-out. I don’t think that was necessary but I was well prepared for those three questions! Also – to be honest? I never read the Schedule chapter. There was one schedule diagram question. I filled in a bubble and moved on. I know what FF, FS, SF, SS are and the methods for resource optimization and schedule compression and that was good enough. Schedule was actually one of my best knowledge areas in the prep quizzes or I would have taken more time with it. 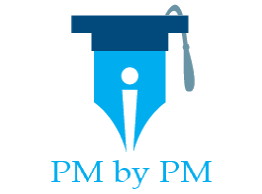 Do you also fee that the PMP exam is hard? What strategies are you taking to pass the exam? What study material are you using? Why Do Aspirants Fail In PMP Exam?